Looking "where to sell my Lamborghini Jalpa?" Ask the Chicago Car Club! Are you wondering "where to sell my Lamborghini Jalpa ?" 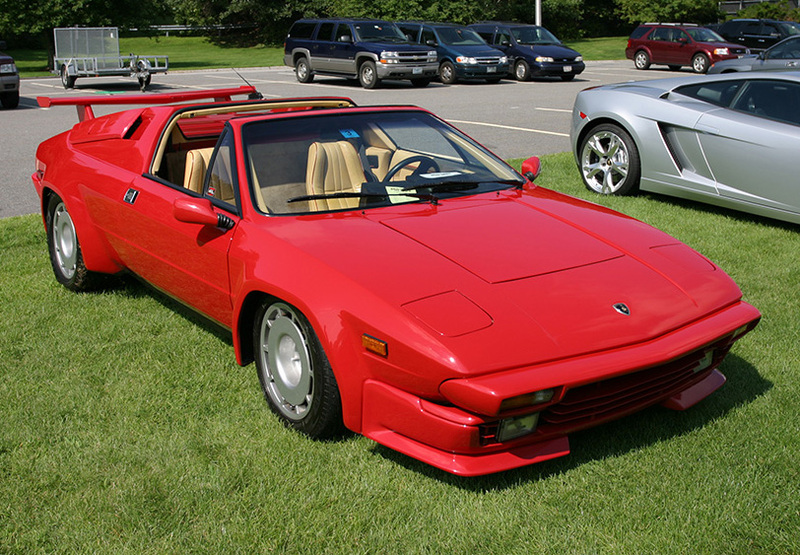 The Chicago Car Club is interested in classic cars of all makes and models, especially a Lamborghini Jalpa. We make the process of selling your Lamborghini Jalpa quick and painless. In just a matter of hours we will have your classic valued and, if you do so choose, turned into money in your pocket. All it takes is a phone call or electronic inquiry to get the ball rolling. In 1980, Lamborghini’s offerings were far upmarket. The success of the Countach gave Lamborghini publicity, but their cars were out-of-reach for the large majority of consumers. The goal of the Jalpa was to offer a more “affordable” Lamborghini, stilled penned by Bertone, that would allow Lamborghini to break away from the “1% only” customer base. The Jalpa was fitted with a 3.5L double overhead cam V8, which produced 255hp and 225lb-ft. The V8 powerplant propelled the Jalpa to 60mph in 6.0 seconds, and onwards to a top speed of 145mph. When the Jalpa came to market in 1981, the plastic bumpers, intakes, and engine cover were all black. In 1984, these plastic pieces were replaced by body-colored parts and the rectangular taillights were replaced by round ones. In its production run from 1981-1988, 410 Jalpas were produced.